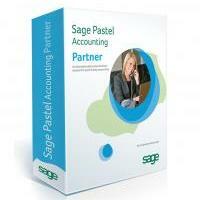 Eliminate manual capturing of transactions from your bank statement with Sage Pastel Partner accounting software’s Bank Manager Add-On Module. Sage Pastel Bank Manager compiles the cash book electronically after importing downloaded bank statements from any of the major banks in South Africa. Download an electronic bank statement, map the bank transactions to the correct ledger accounts in your books, and the system will automatically assign the transactions for you after each import. Pastel Bank Manager allows you to assign recurring account coding, or transactions to your customers, suppliers or General Ledger accounts.